What are box sash windows? A box sash window is a type of sash window that’s typically designed for larger windows and for a much grander look. Even though it is larger than a regular sash window, the box sash window makes use of the traditional sash pulley system, but a much heavier version. Its frame is also similar to that of the typical sash window but contains individual panels of glass and is framed in timber. Box sash windows were quite popular during the Victorian and Georgian eras, but are still popular today in certain circles within the UK, especially among homeowners looking to give their home a classic aesthetic. At Trade Timber Windows, we can provide you with timeless and classy box sash windows in a variety of styles to best highlight the beauty of your home. We also have the technology to provide you with the best of double glazed box sash windows that will not only make your home more appealing, but also more secure, insulated, and energy efficient. All our windows are designed and made to measure to specifically suit our customer’s needs, and our box sash windows are no different. Get in touch with us today to discover more about our box sash windows and select one that’ll optimise the aesthetics and convenience of your property. What style of box sash windows do we have available? At Trade Timber Windows, we have box sash windows in a variety of sizes and designs. We can have a box sash window tailored to your specific taste to fit into any room of your choice. Our customers tend to prefer the feel and elegance of our selection of traditional timber-framed box sash windows which we have available in a wide range of frames. Our timber-framed box sash windows can contain double or even triple glazed glass, that’s capable of ensuring optimal warmth and sound insulation. Our glazed windows utilize A-rated argon gas filled glazing and specialised seals to eliminate breaches and drafts. All these benefits are available while the window maintains its classic feel. The frames of our box sash windows are beautifully designed and are available in various options of quality wood to ensure elegance, strength, and durability. We also offer our box sash windows in a wide variety of impressive colours, so that you can find the one that best suits the décor of your property. To get started on selecting premium box sash windows to replace your old windows or to add into a new building, get in touch with us today for a free quote. Do we provide box sash window maintenance and repairs? Aside from installing high-quality windows, we also offer sash window maintenance and repair services to all our clients in the UK. But our box sash windows at Trade Timber Windows are remarkably low maintenance, and you can expect the paint finish on our windows to last 3-4 times longer than what you’d find on most sash windows in the market. If you have any issues with the locking mechanism of your windows, or if the windows are having difficulty opening and closing, or there’s a fault with the glass, our expert technicians are always at your service. No kind of problem with box sash windows are beyond the skills of our experienced engineers, so be sure to call us to enjoy a flawless and fully-functional box sash window. Even if your box sash window was delivered or installed by another company, we can still help with installations and repairs. Contact us for a friendly chat today about restoring the glory of your box sash windows. Are box sash windows secure? To ensure you enjoy full security when you have installed a box sash window from Trade Timber Windows, we deliver products with sturdy and durable frames. 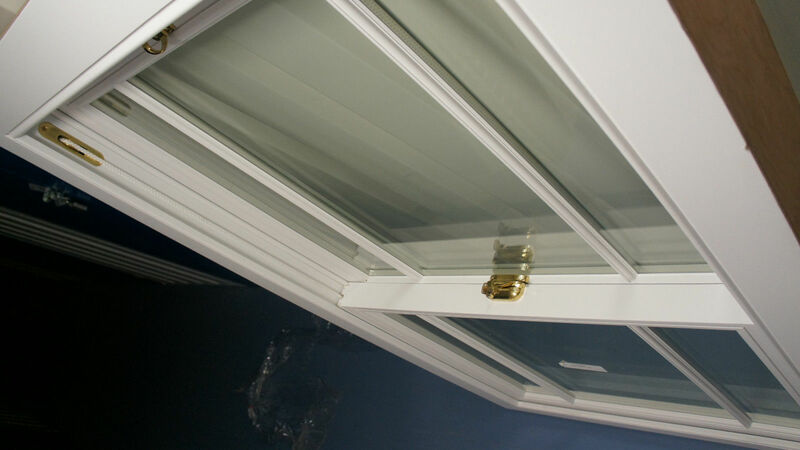 However, if you would like box sash windows that are even more secure, we can offer you further options with double glazed glass, which is far more durable and resilient to force. 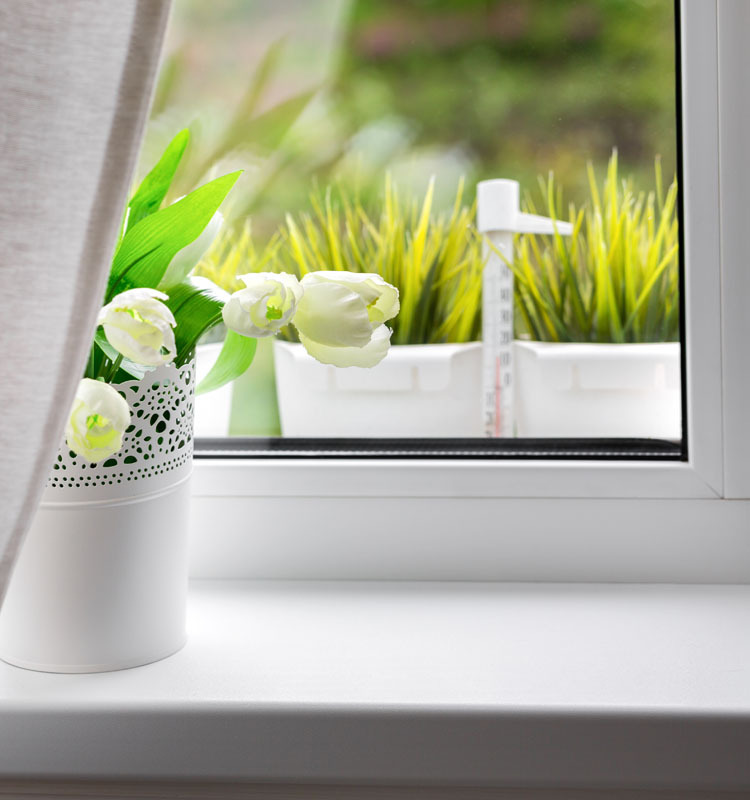 Our sash window Security Enhancement also means we can add the highest-quality locks to your windows to better protect you against forced entries and break-ins. We can even provide you a selection of key-operated window catches. You can trust Trade Timber Windows for box sash windows that not only give your property a unique and attractive look, but also windows that enhance the security of your home. You can talk to our specialists today to discover which of our box sash window security options will best suit your needs. What sort of glass and glazing come with a box sash window? 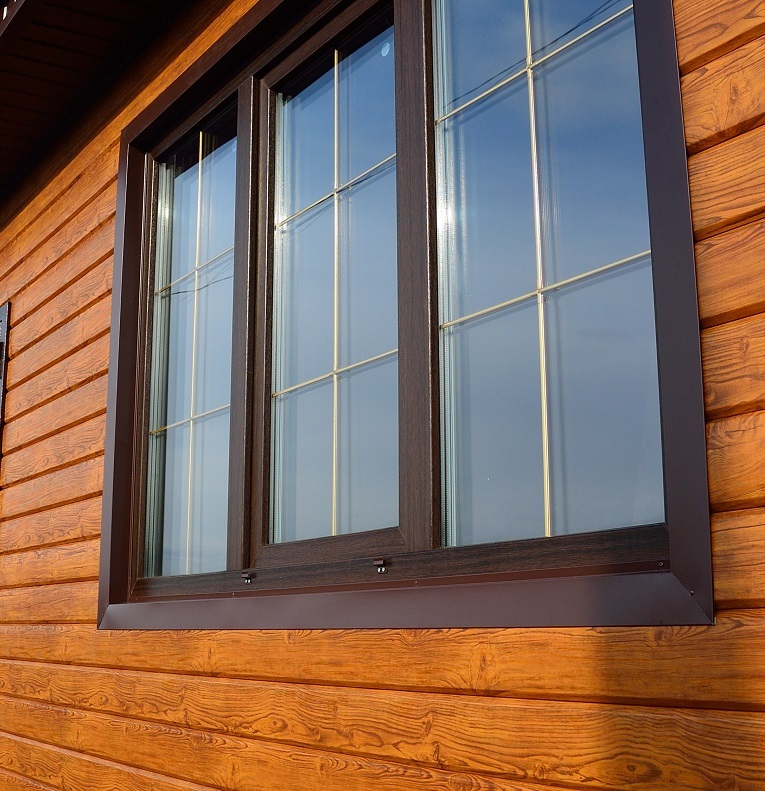 At Trade Timber Windows, we believe the glass used for our windows plays a vital role, not just for aesthetics and security, but also for improving the window’s durability and energy efficiency. It is for this reason we offer professionally-glazed box sash windows that meet the highest industry standards and improve thermal performance. We also ensure that an installed double-glazed box sash window is optimised to prevent premature failure of seals or other components. And to prove that we are fully confident in the quality of our box sash windows, as well as their capability to deliver long-lasting satisfaction, each of our windows comes with an impressive guarantee. Have an urgent issue and can’t wait for an email reply? Speak to any of our experts directly by calling us on 01273 934373. We have qualified staff manning our phone lines every day who can give you all the answers you need instantly. What types of materials are used to build our box sash windows? Our box sash windows are made with high quality wood that’s professionally treated and assembled by experienced specialists. 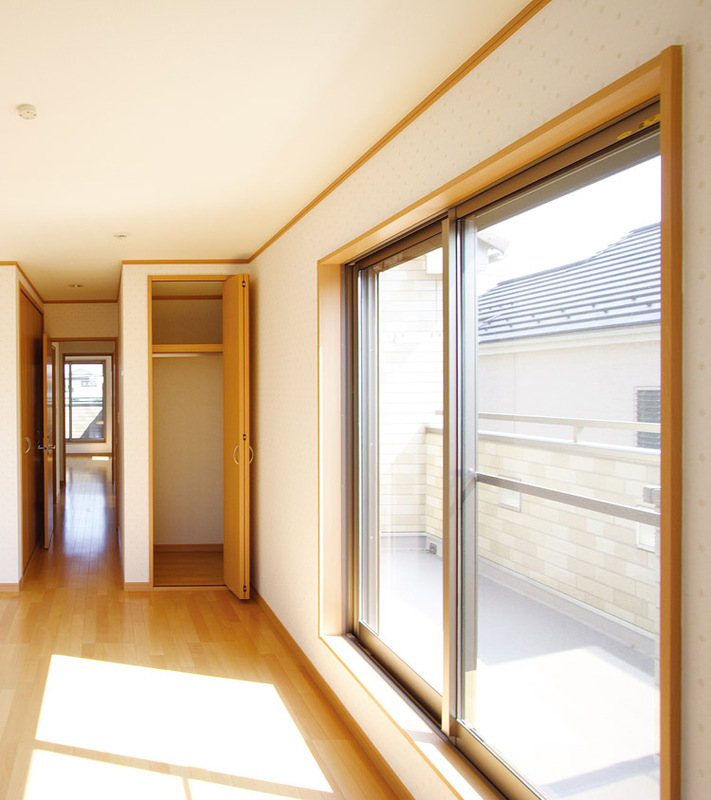 This assures the strength of the window frame and the ability to resist the wear and tear of the elements. The wood used in creating our box sash windows is also sustainably sourced. Aside from the assurance of quality wood for your box sash windows, we also make use of toughened glass or laminated glass, as well as stained glass, and obscured or textured glass. These glass options make it possible for you to enjoy a box sash window that reflects your unique tastes as well as your unique vision for your home. 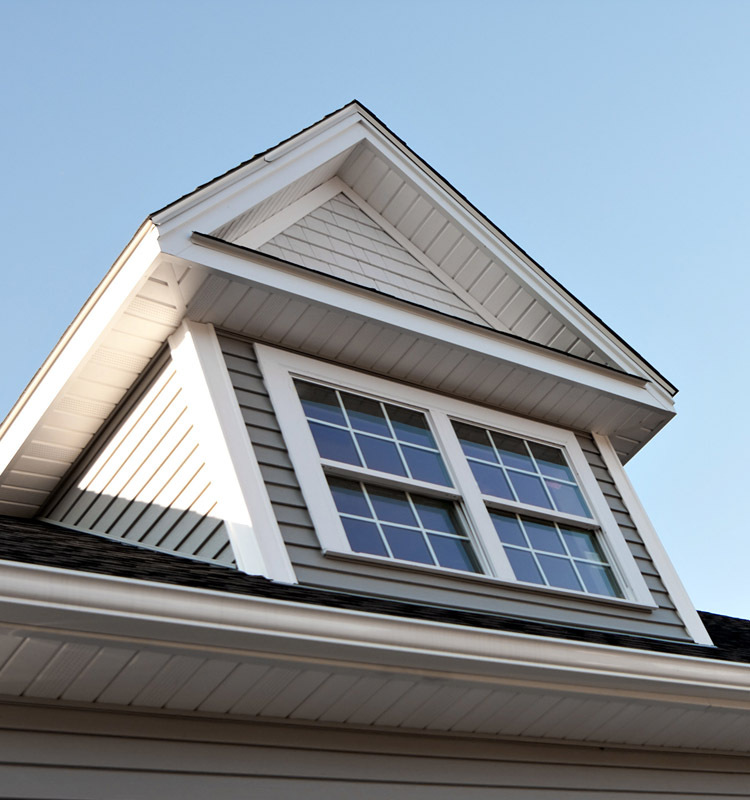 We are simply the go-to choice for a custom box sash window. We also pay close attention to the design and finish of our windows, because we are well aware that while materials are hugely important, how they are used to create the perfect window is even more important. We have spent years in the industry honing our craft and dedicating our attention, as well as resources, to ensuring the finer details of our quality shines in all our products. Right down to the screws and latches used on our box sash windows, every component is carefully tested to verify its functional quality before delivering to a client. How long does it take to install a sash window? Our technicians at Trade Timber Windows Online are specialists who can have a box sash window installed according to your specifications in the least amount of time. 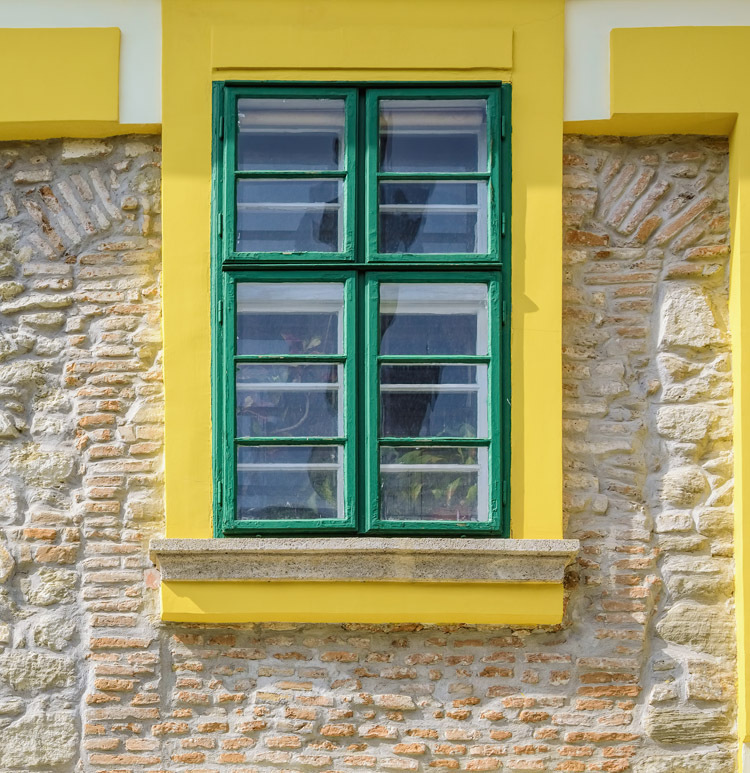 Our fast and effective installation services ensure that you can begin enjoying your sash window as soon as possible with the least inconvenience. 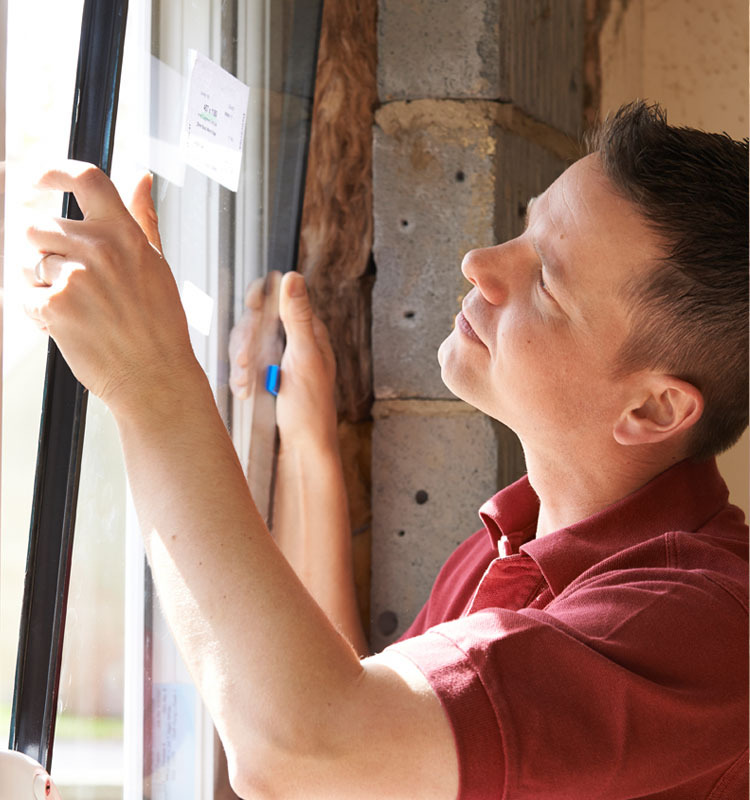 Our speedy workmanship also extends to our sash window replacement or repair services. If you need sash window specialists who can deliver the window of your choice and have it installed fast, you never need to look further than Trade Timber Windows Online. Are box sash windows durable? Trade Timber Windows can be trusted for quality windows that not only look good, but also feel good and last decades. You can expect to enjoy our box sash windows for years before you have to worry about shrinkage, swelling, or any of the other common faults associated with box sash windows. How well do box sash windows insulate a property? Our box sash windows are high-performance products and our double-glazed units are top rated. Each provides improved thermal insulation that will heighten the comfort of the interior of your home, regardless of the weather outside. If you are uncertain about which of our box sash windows will best suit your home, you can get in touch with us today for professional guidance and all the information you need to make the right choice concerning the right window for your home. What is the cost of box sash windows? 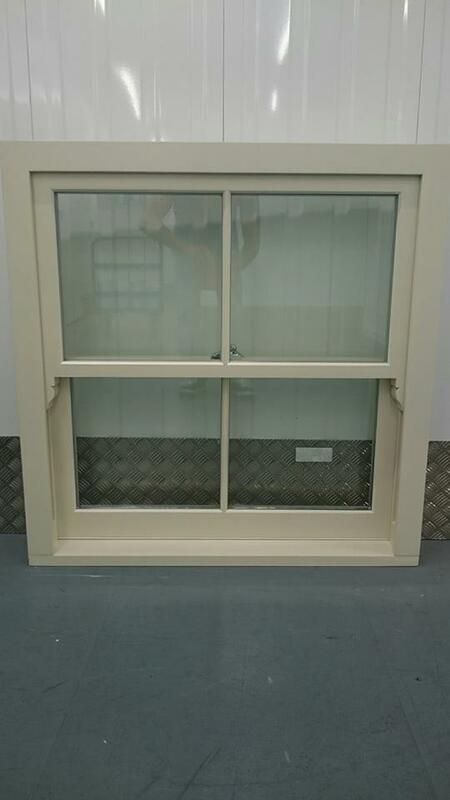 Trade Timber Windows Online only makes use of the finest and highest quality materials for our box sash windows. But even though our box sash windows are of the highest quality, they are still available at some of the best prices you can find in the UK. By working with us, you can get the perfect box sash window for your home at a price that doesn’t break your budget.